A woman discovers her rich relationships in this exquisite exploration into themes of time and connections, love and loss. 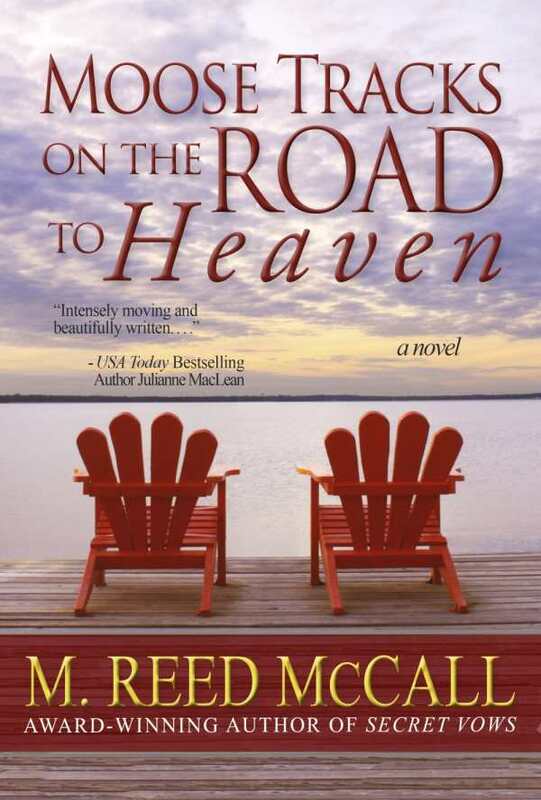 Moose Tracks on the Road to Heaven tells the story of protagonist Elena Elizabeth Wright Maguire, who reexamines her life and relationships after she is involved in a minor car accident. M. Reed McCall skillfully transitions between different periods with segues that invite further exploration into memories triggered by a comment made in the present. For example, when Pa says he can hardly wait to put Christmas decorations around the house, the narrative flashes back thirty-two years to the Christmas Eve when Elena was almost seven years old. This movement in the narrative not only serves to keep the story flowing but also creates an intriguing and natural flow in the stream of connections that Elena makes as she unravels the journey she has made in her life. While the narrative itself is deeply moving, the black-and-white photographs scattered throughout further contribute to the story’s heartrending quality by lending a unique sense of reality to the story and giving it the feel of a personal history unfolding, adding to the book’s allure and effectiveness. Moose Tracks on the Road to Heaven forges a path straight to the heart.